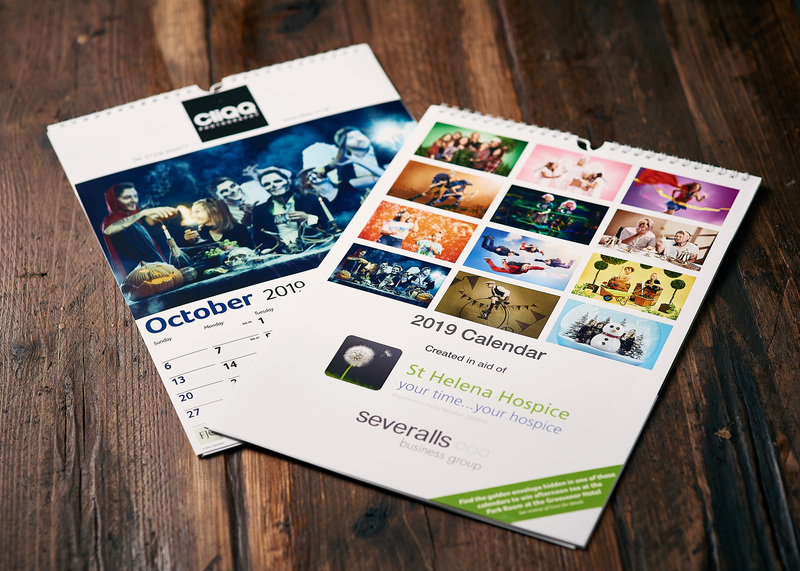 We are so proud to have been part of the recently released charity calendar for St Helena Hospice. Each month is themed around a different event run by the hospice and all the models are fellow businesses on our business park. All the images were shot and edited at our studio. Look out for the CliQQ team as the, rather glouish, faces of Halloween in October. If having our delightful mugs on your wall isn’t a good enough reason alone to buy one, then giving to the charity definitely is. You can buy a copy online here, or pick one up in the studio next time you visit. Well done to everyone in the Severalls Business Group for all their hard work putting this together.